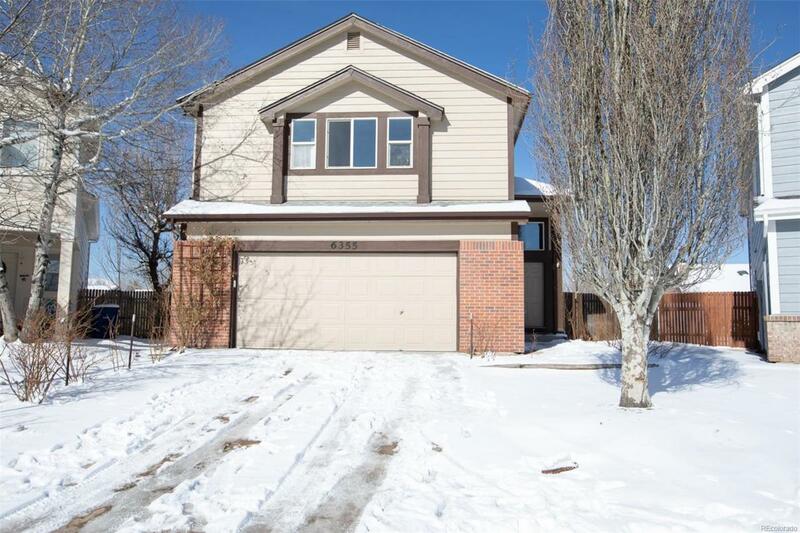 This amazing 3-bedroom, 3 bath, 2 car garage, situated in Stetson Hills, has an amazing floorplan, conveniently located near schools, shopping,dining, and parks. This 2-story home is sits on a large cul de sac lot with mountain and peak views from the back yard. This home has an opencontemporary design with vaulted ceilings, country size kitchen with eat in nook, breakfast bar and formal dining room. It also features a spaciousmaster bedroom with adjoining 5 PC bath. This house is a must see with all new carpet, new baseboards on the main level and new flooring in the bathrooms.